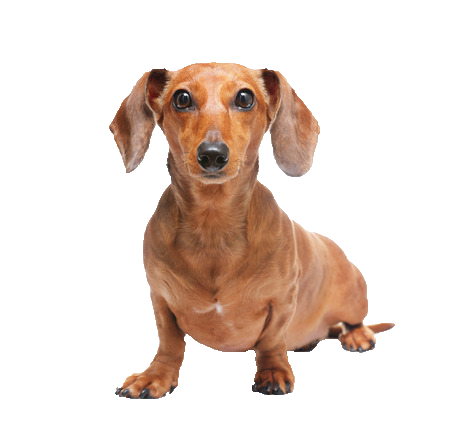 Playful and fun loving, your dachshund can be prone to bouts of stubbornness making him notoriously difficult to train, requiring lots of patience on your part. Originally bred to flush badgers, he loves to chase cuddly toys and can often be found burrowing in blankets! The wire-haired variety benefit from the occasional trim, the long-haired require regular grooming and the short, just a regular bristle brushing. Affectionately nick-named sausage dogs, their outward appearance and loving personalities delight all. We have brought together the best range of grooming tools to suit a diverse range of needs.